Single story 3 bedroom 2 bath home in the Sunset View subdivision. 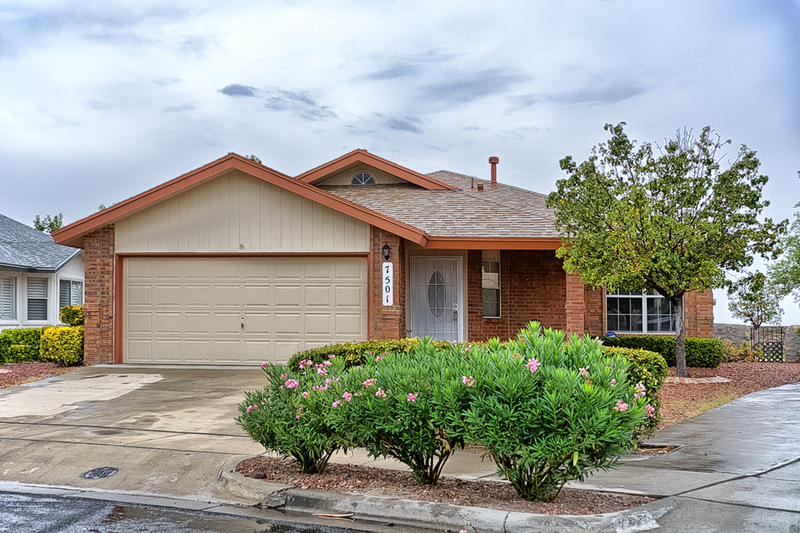 Near schools and shopping centers with easy access to I-10. 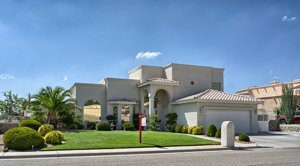 El Paso TX homes for sale in The Upper Valley. 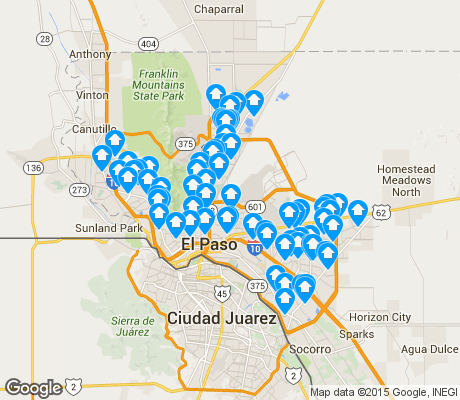 Search All El Paso homes & Real Estate in 79932, 79922. Casa By Owner provides El Paso TX real estate search for homes, condos, land and foreclosure homes in El paso, TX.